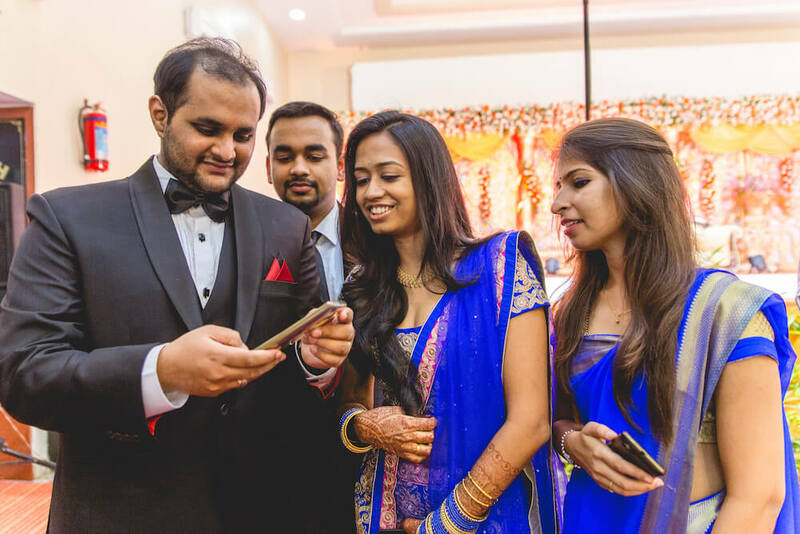 Candid pictures in a reception? 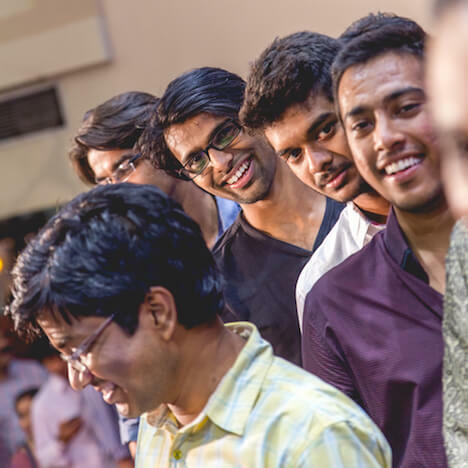 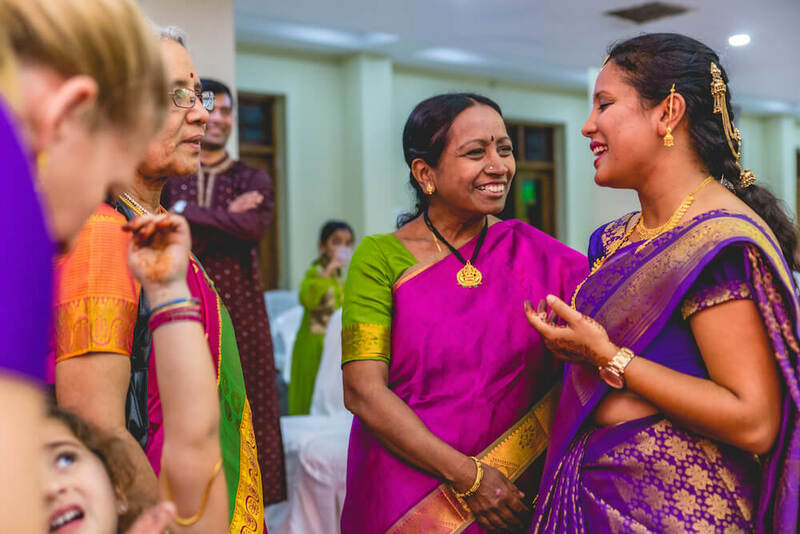 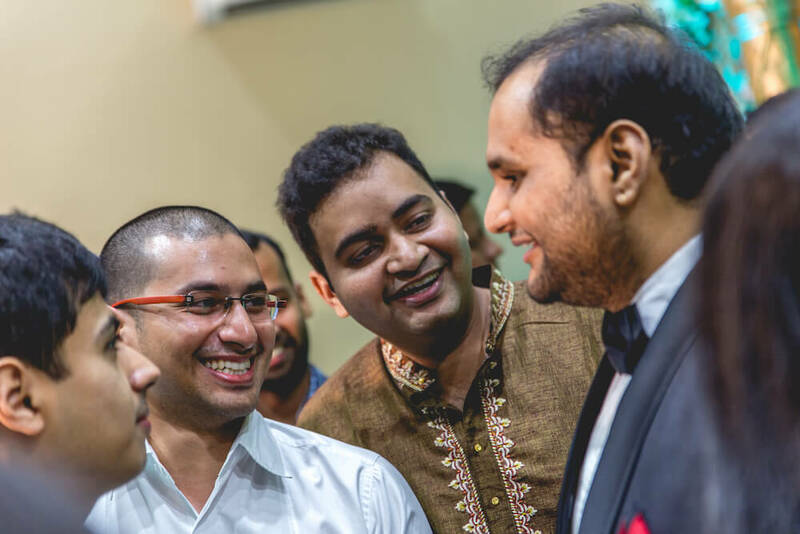 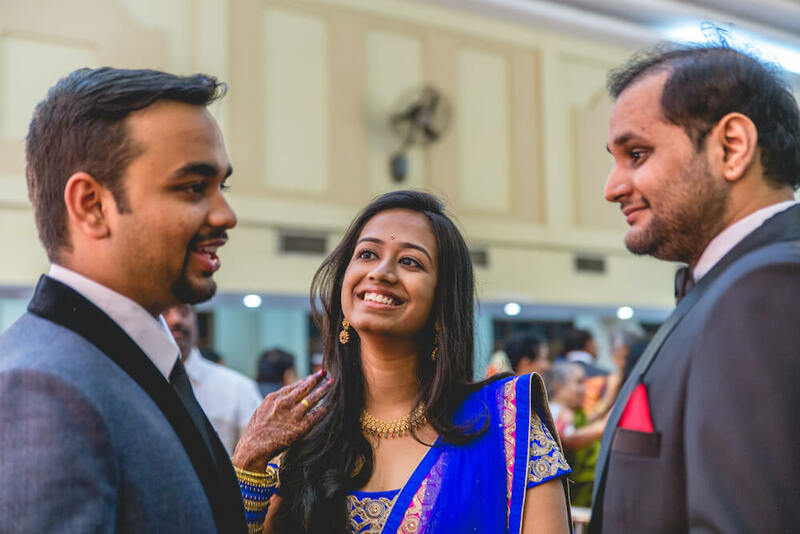 What is it like to have candid pictures in a reception? 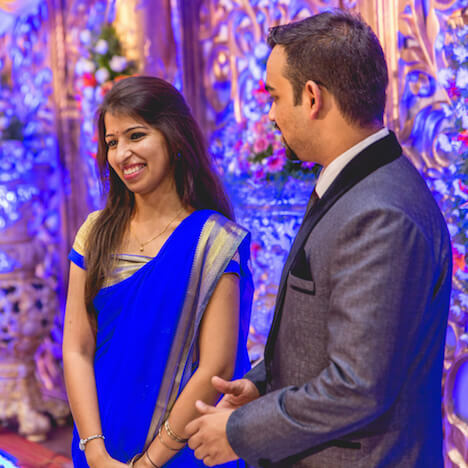 Candid pictures in reception ? 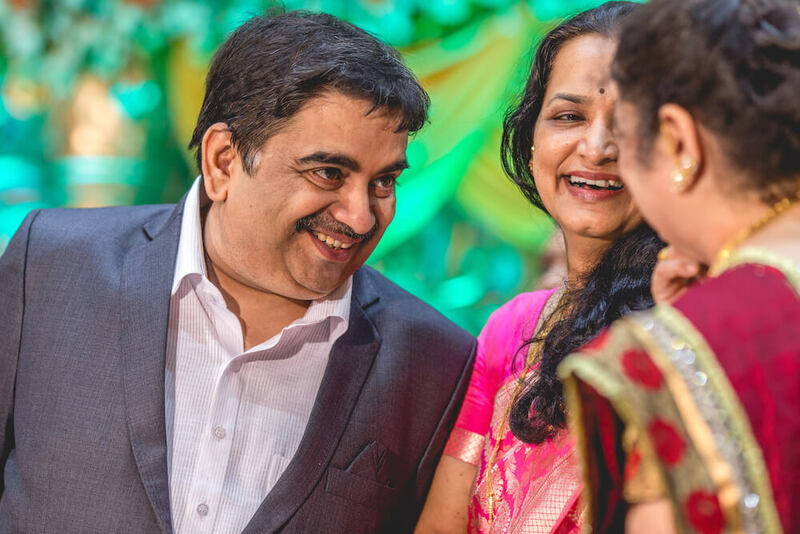 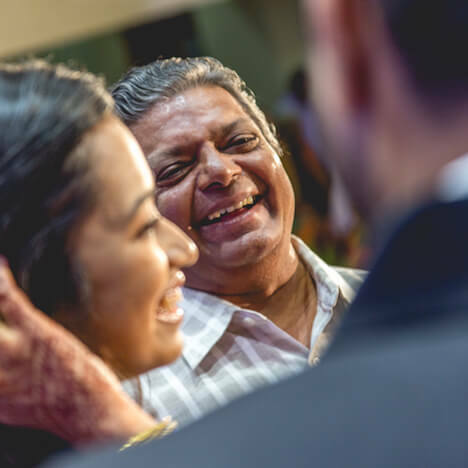 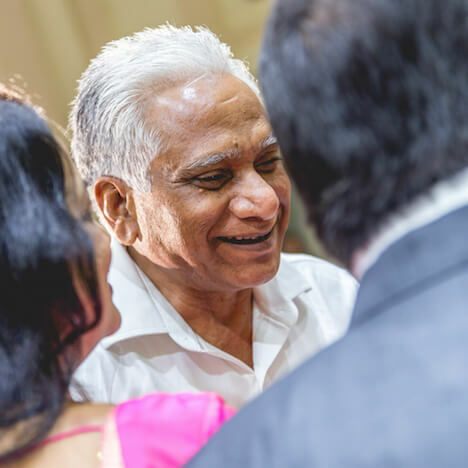 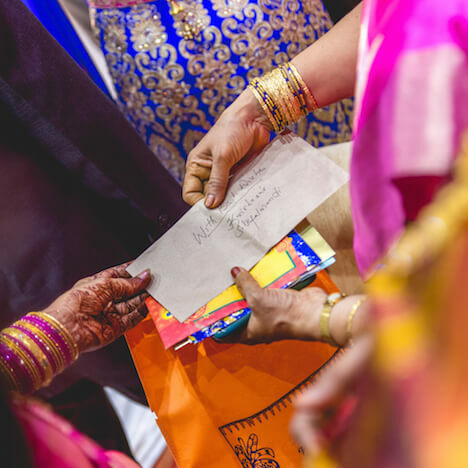 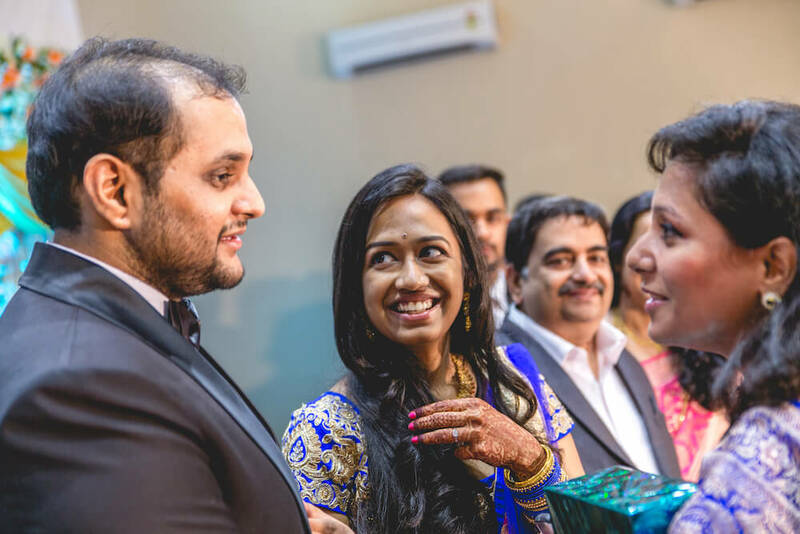 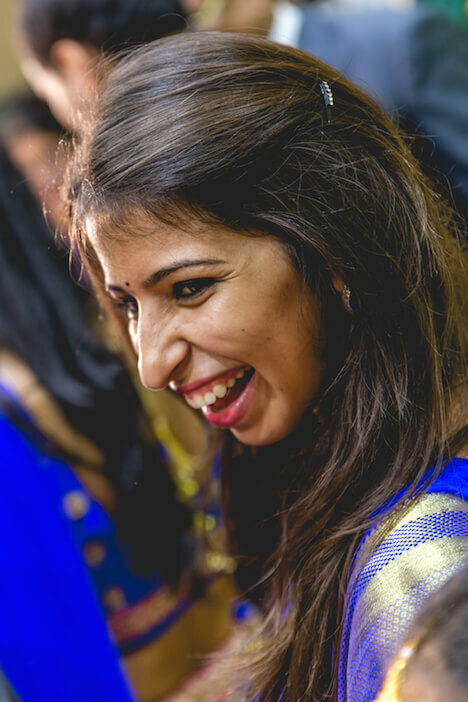 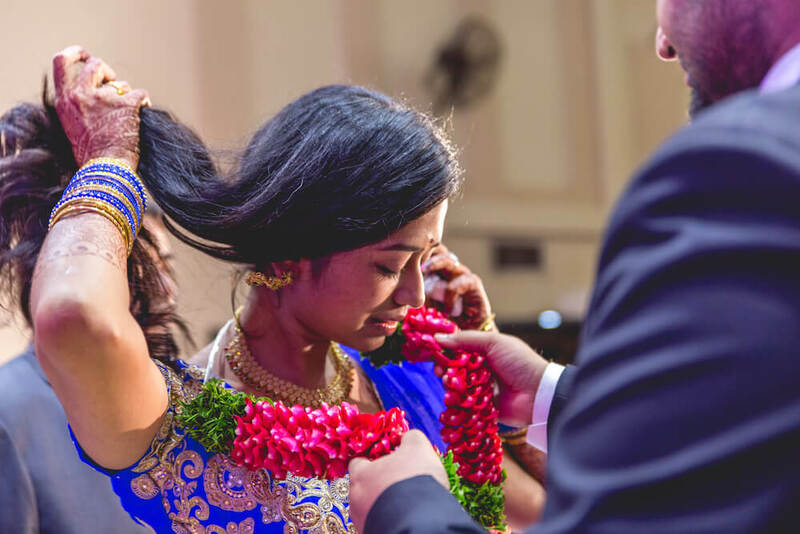 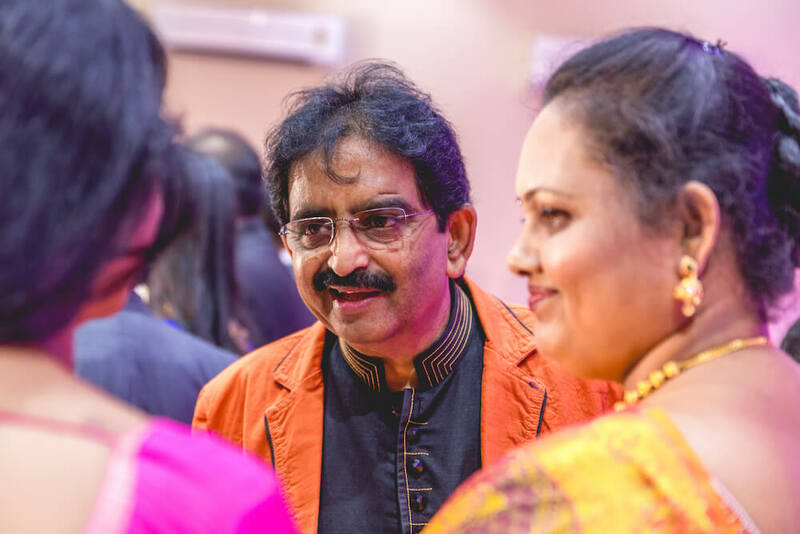 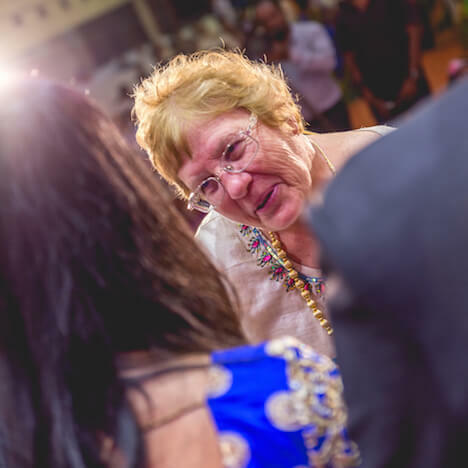 I do get asked this question often – ‘is there scope for candid photography in a reception?’. 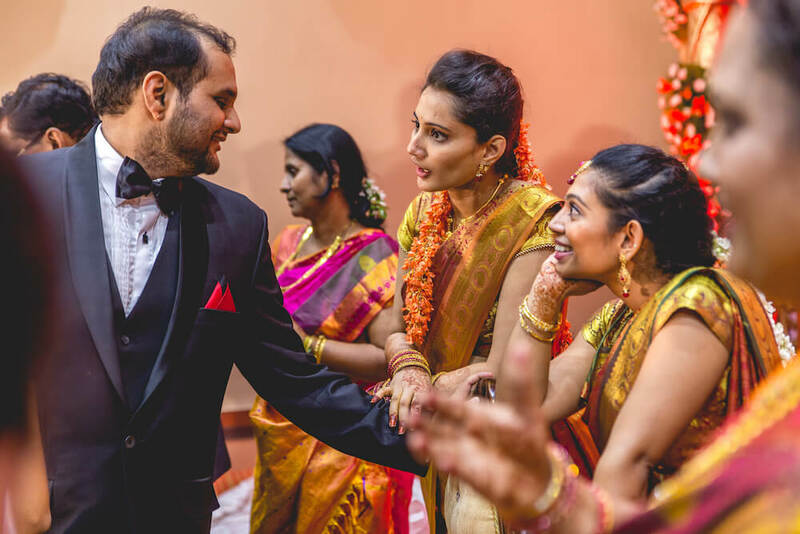 And it is a valid question that I will attempt to answer via this picture story. 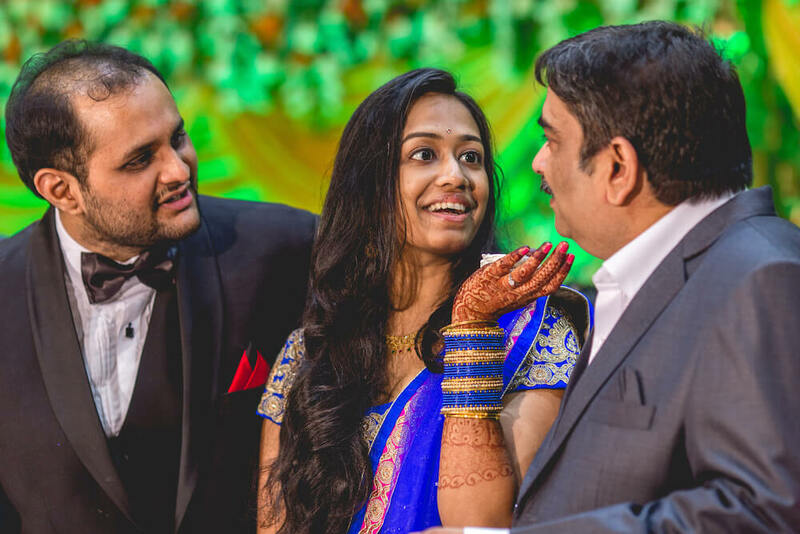 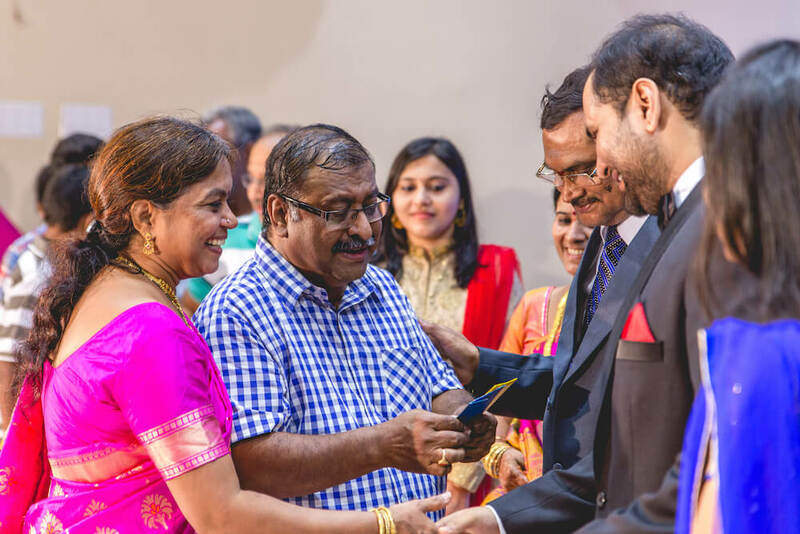 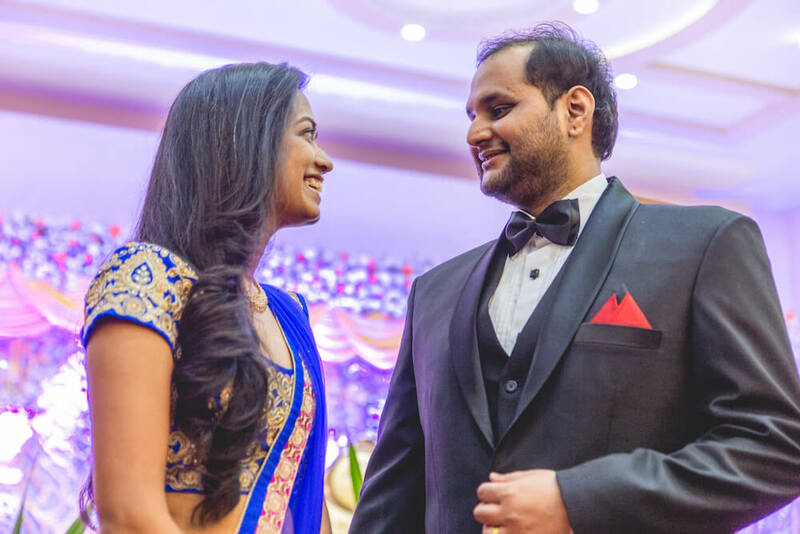 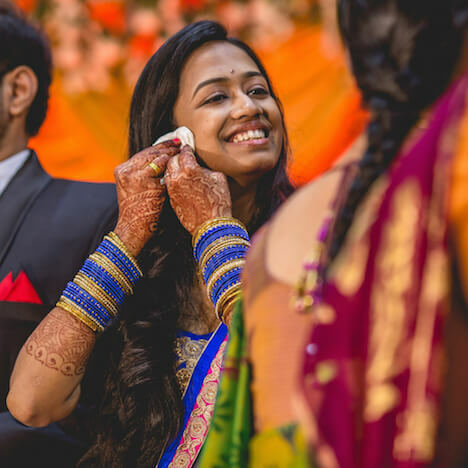 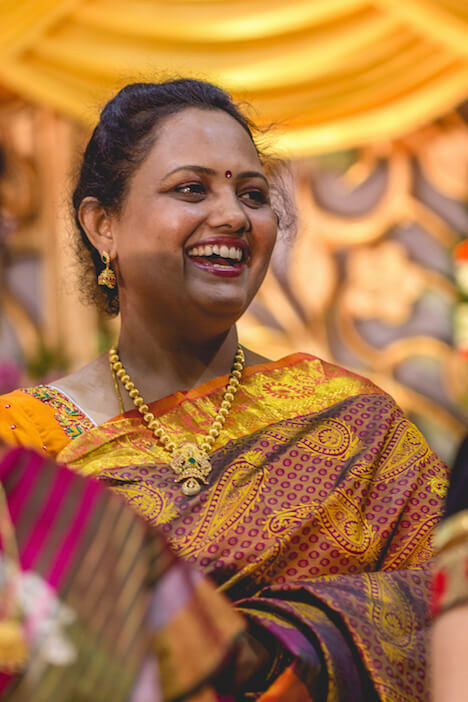 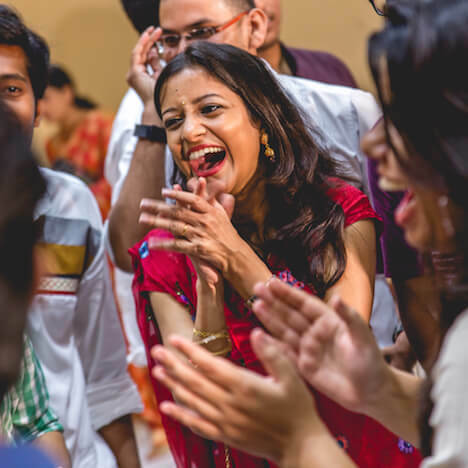 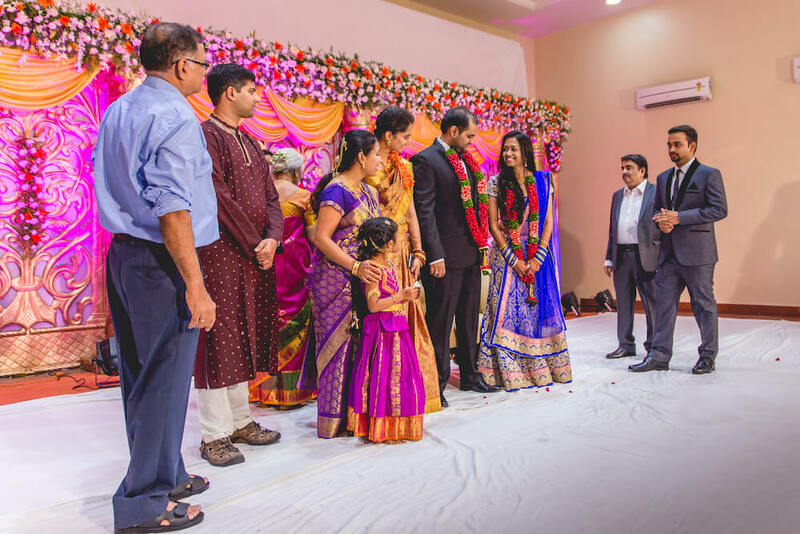 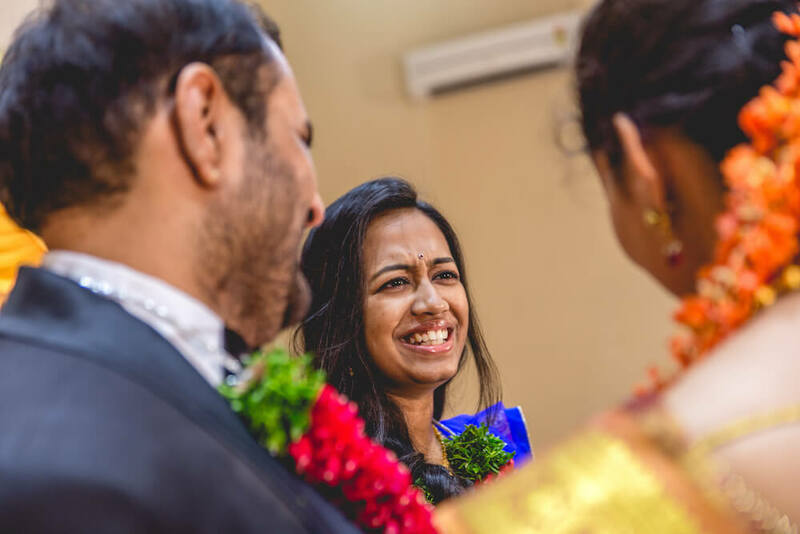 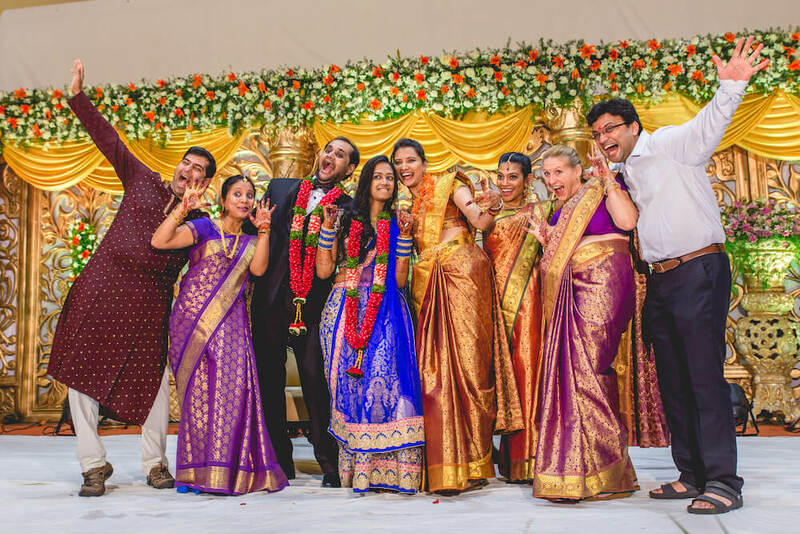 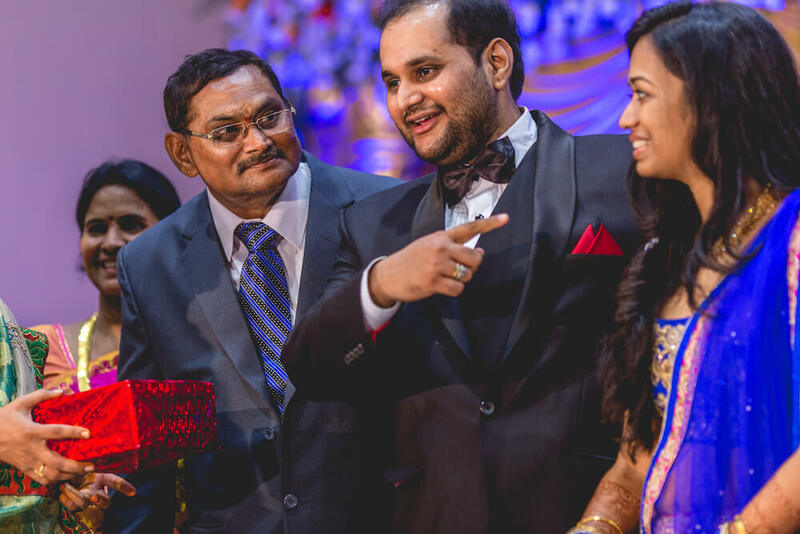 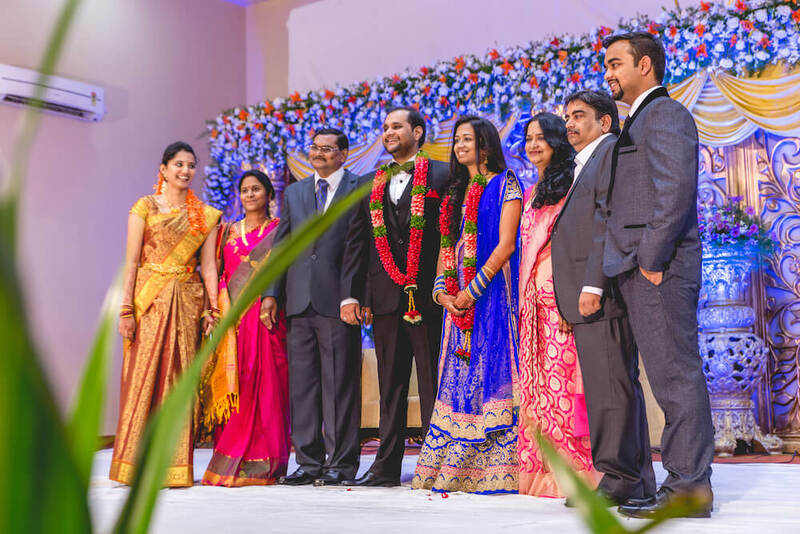 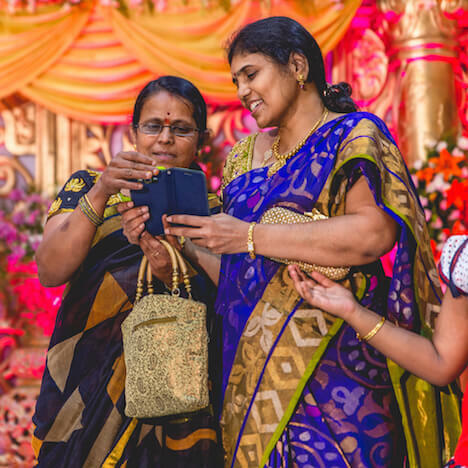 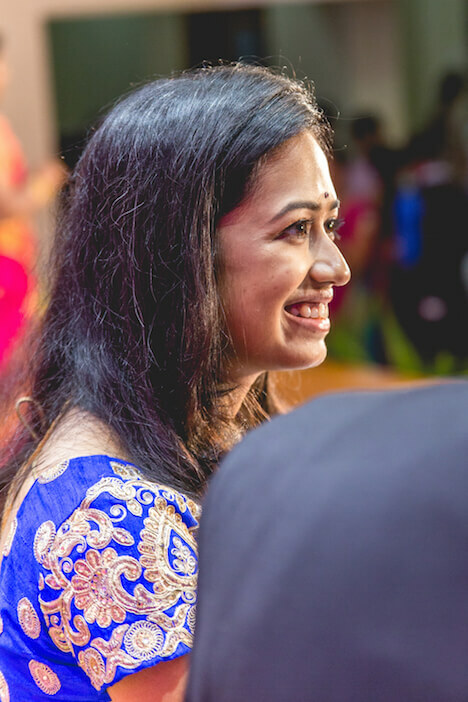 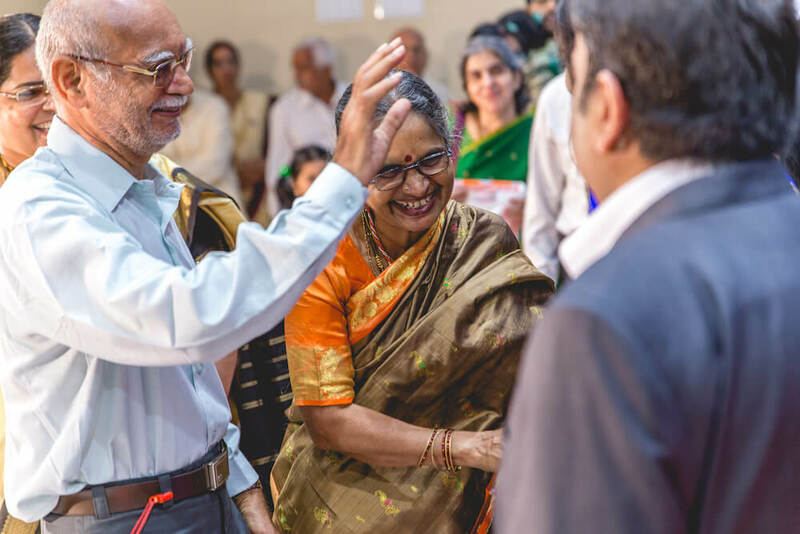 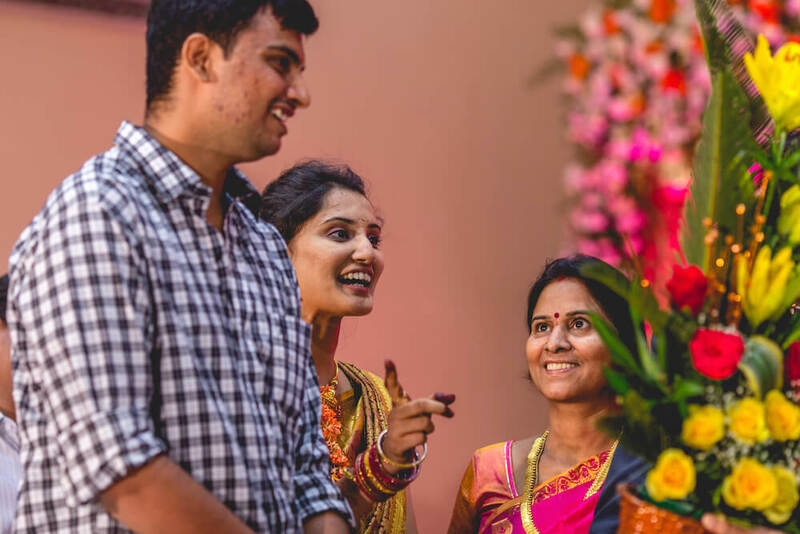 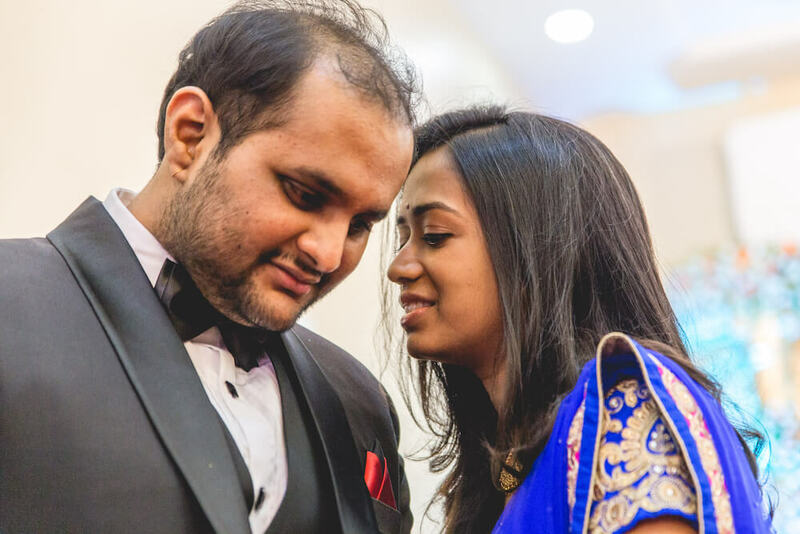 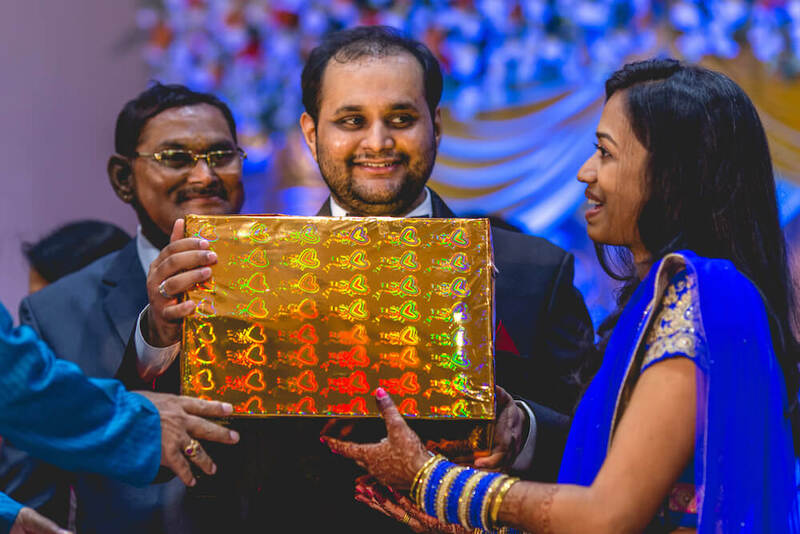 All the pictures here are only from the reception of Harish and Apoorva, held last month in Hyderabad. 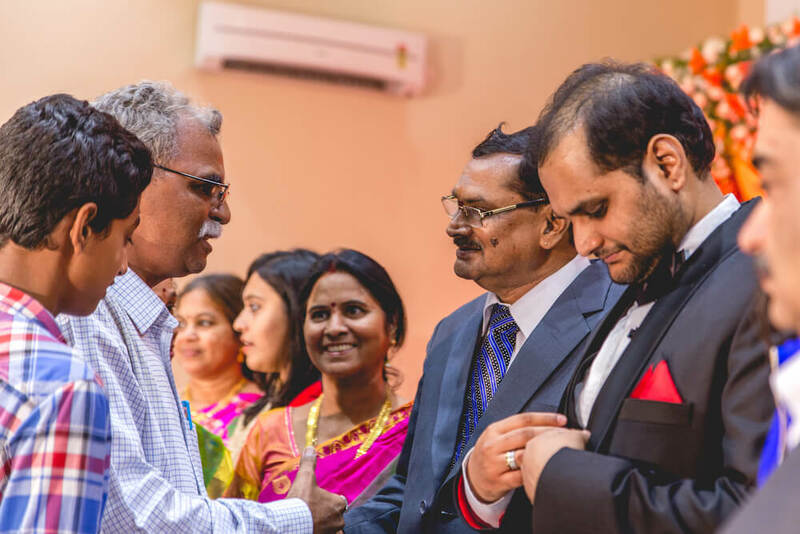 For them, I took candid pictures during many other events too (including the wedding), but once or twice a year, I do get booked for “reception only” events. 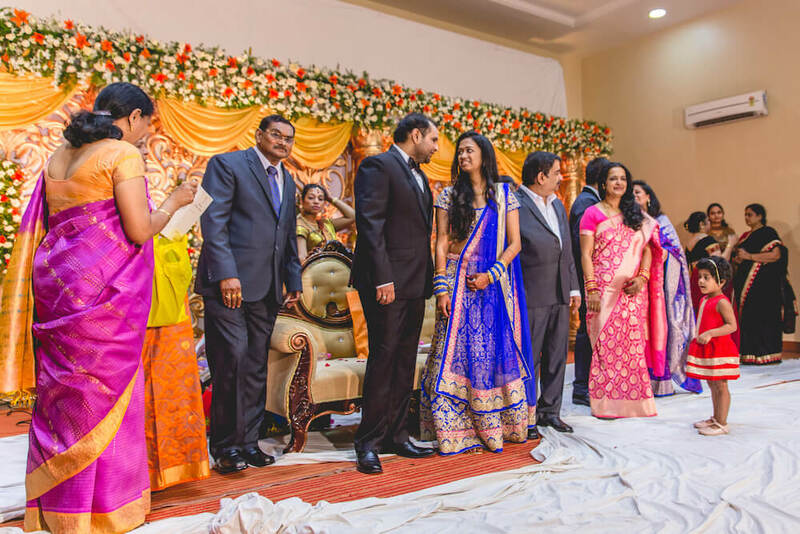 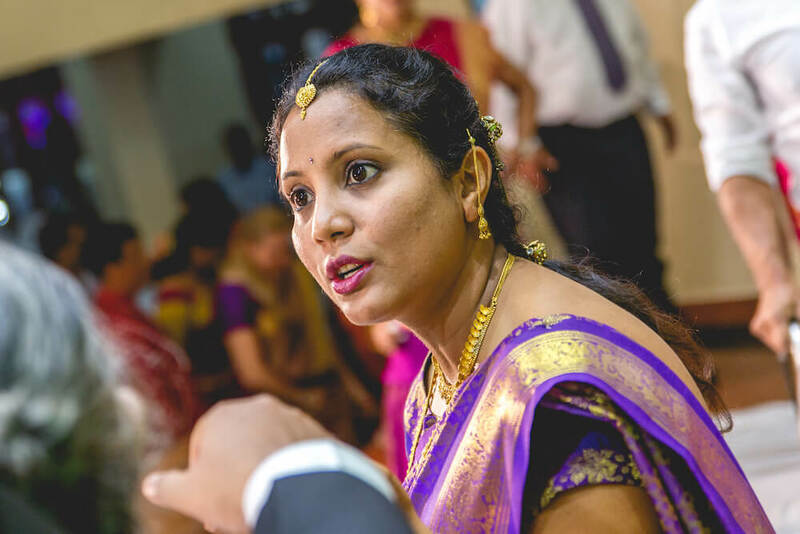 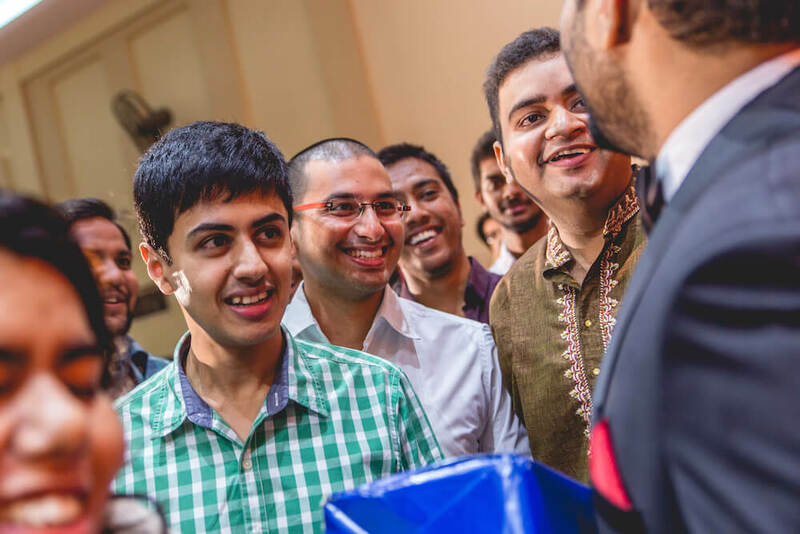 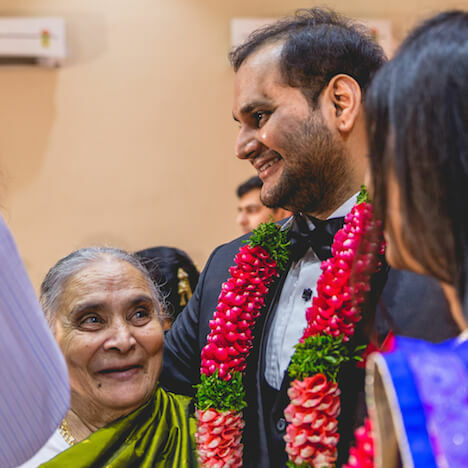 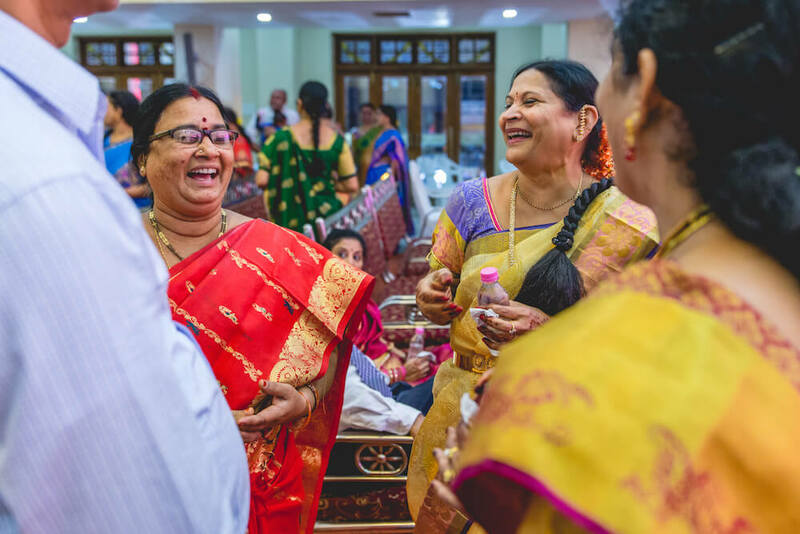 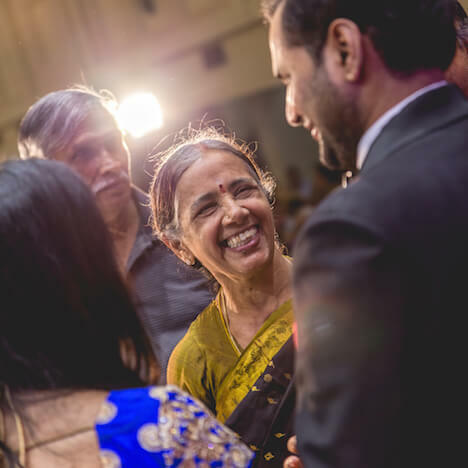 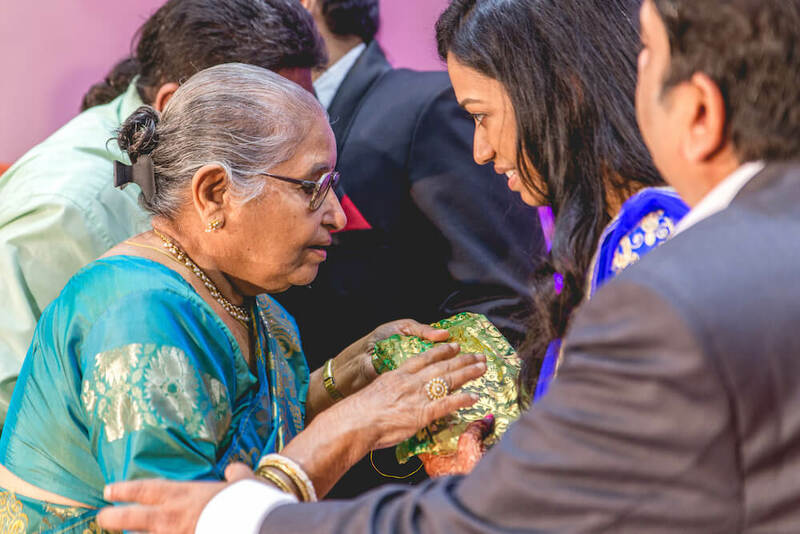 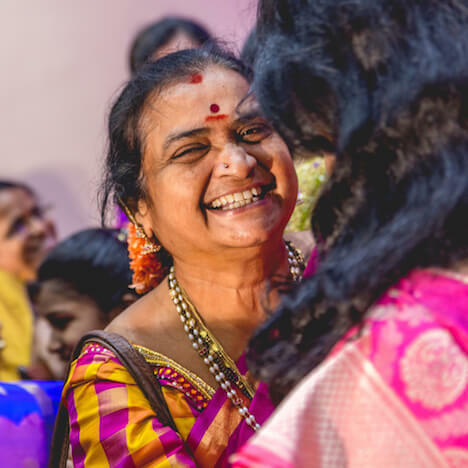 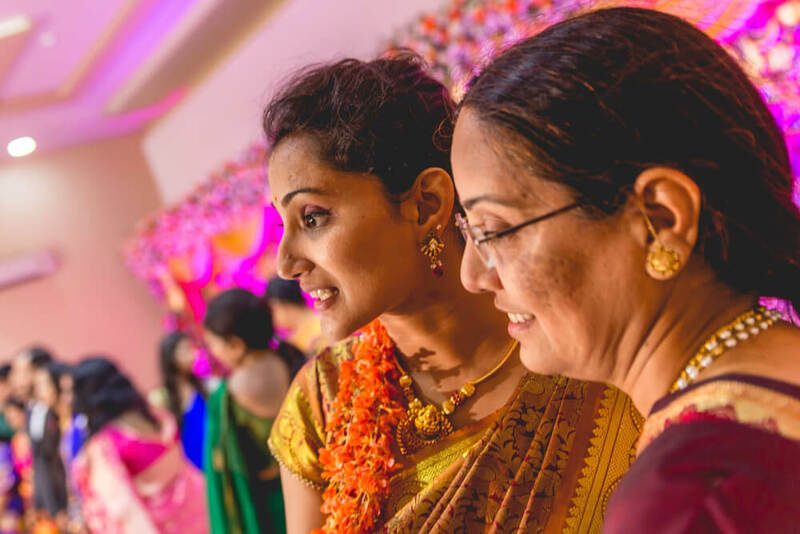 The quick answer is – of course there is scope for candid photography during a reception. 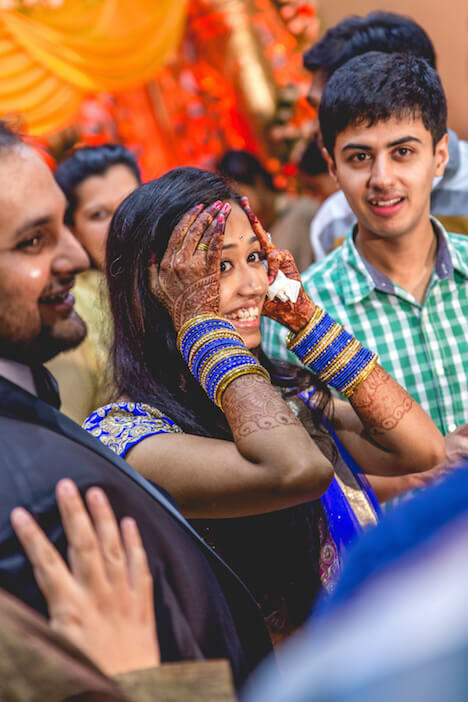 There are a lot of moments between each posed picture that a traditional photographer clicks. 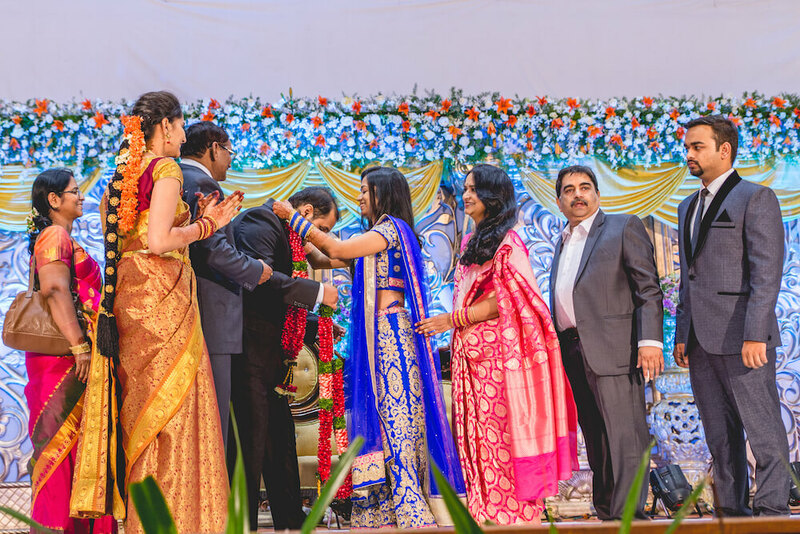 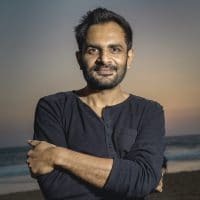 But having said that, the only difference is that, because physically the bride and groom (and often their parents) are standing in the same place for few hours, the kind of candid pictures one can get, becomes limited. 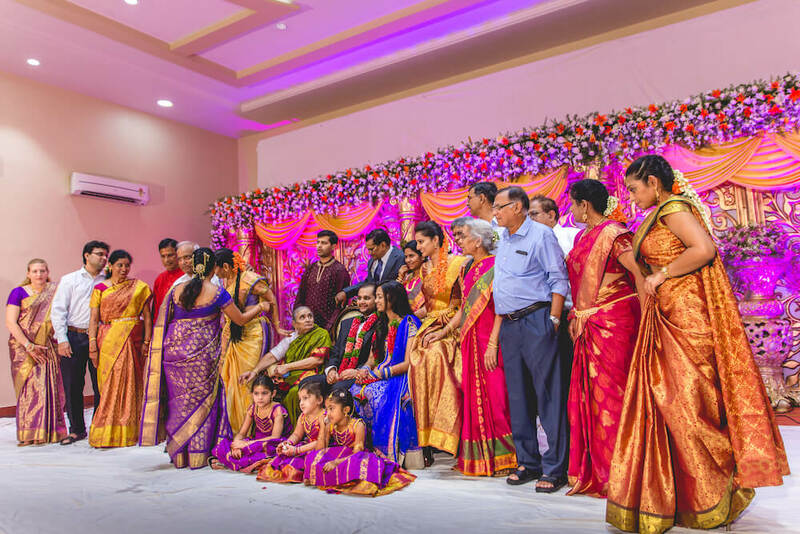 I am sorry if I confused you, but hopefully going through these pictures will do a better job of answering this question than my words! 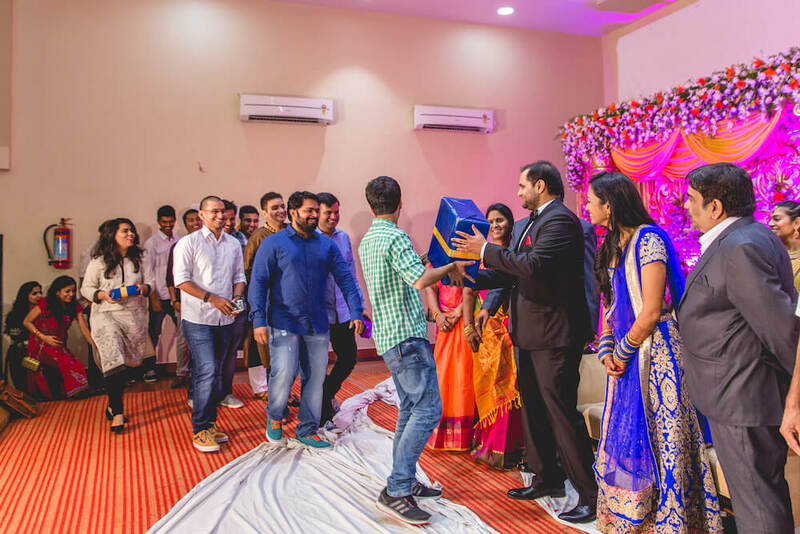 So enjoy and if you still have doubts, feel free to leave comments – I will try my best to answer them.